In honor of what would have been the legendary songwriter’s 70th birthday, todays tweets will be solely dedicated to Mr. John Lennon. If you’d like to help spread the peace and love around, be sure to RT and Retweet all of his wonderful words. 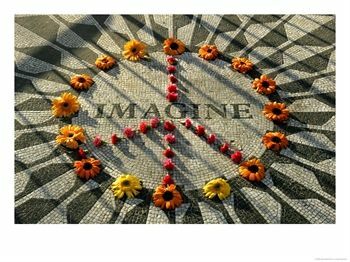 Posted on October 9, 2010 January 13, 2011 by Kerri Maniscalco	This entry was posted in Inspiration, Quotes, Twitter and tagged @ScribeQuotes, Imagine, Inspirational Quotes, John Lennon 70th birthday, Quote, Quotes, Scribe Quotes, Scribe Quotes Blog, Scribe Quotes Twitter, Strawberry Fields, Write.Eat.Repeat. Bookmark the permalink. amount of time. I have began a quotes site invested in gathering the best quotes.